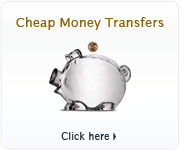 Need to calculate currencies on-the-go? 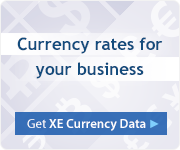 With the XE Currency App, you can access live exchange rates, view historical charts, and calculate prices on your smartphone or tablet. With over 65 million downloads worldwide, this FREE app is available for iPhone, iPad, Android, BlackBerry, and Windows devices. Need to get currency information during a conversation? XE introduces its bots! 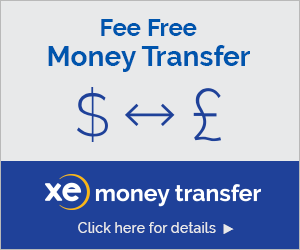 You can now access live exchange rates and calculate prices by asking XE on many platforms.